A new 5 year Academic Calendar has been launched on the BAC website! 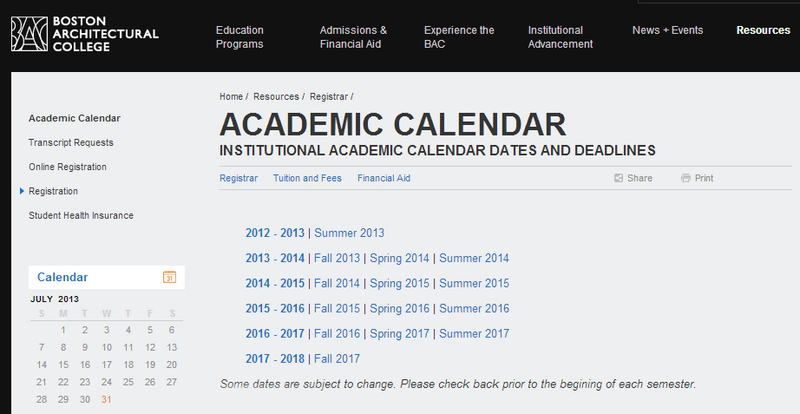 Need to know when classes start in fall 2015, or Spring Break will be in 2016? No need to fear - click here!